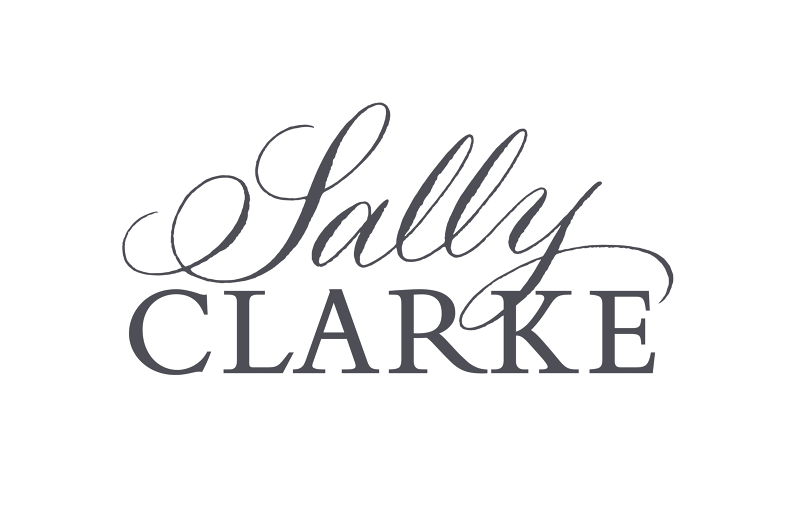 The aim was to create a brand identity which is the perfect distillation of Sally Clarke and all it represents. Sally Clarke is a renowned fixture in London's restaurant scene, well known for introducing the 'no choice' menu in the late 80's. Sally is at the heart of the kitchen, selecting and cooking with seasonal ingredients, and at the highest quality. 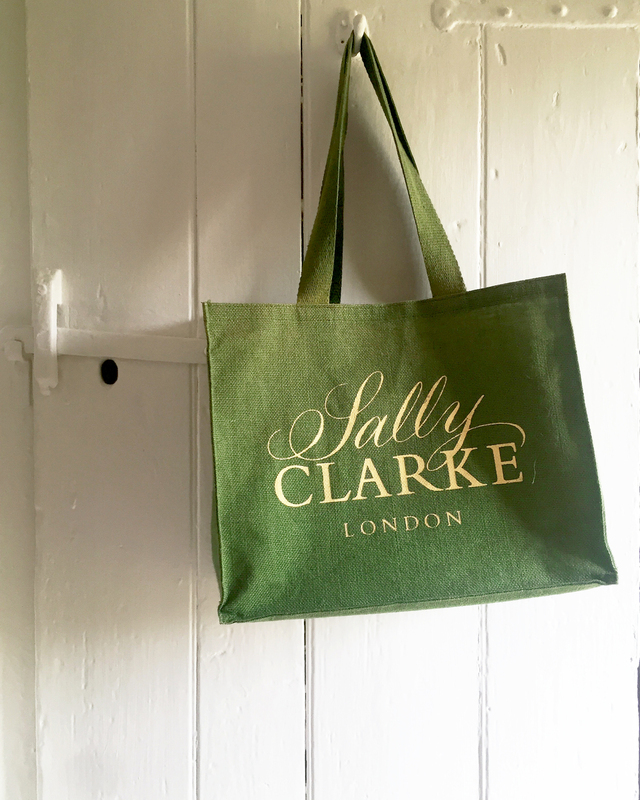 Working alongside calligrapher Peter Horridge we were able to bring Sally to the forefront of the brand, with her name flourishing above the established Clarke mark. Sally Clarke is an esteemed fixture in London’s restaurant scene since the late 1980’s. Sally led two culinary revolutions in Britain, one for fresh, seasonal, locally produced and organic food, the other for artisan-made bread. She leads a small empire comprising of one of the most respected restaurants, an exceptional food shop and a leading wholesale bakery. 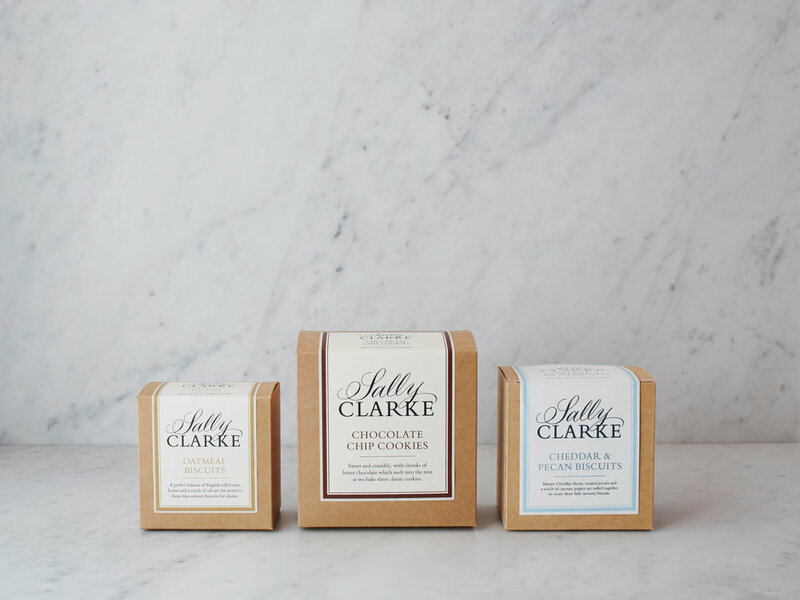 We are honoured to have designed Sally’s brand identity, applied across all sides of the business and packaging. 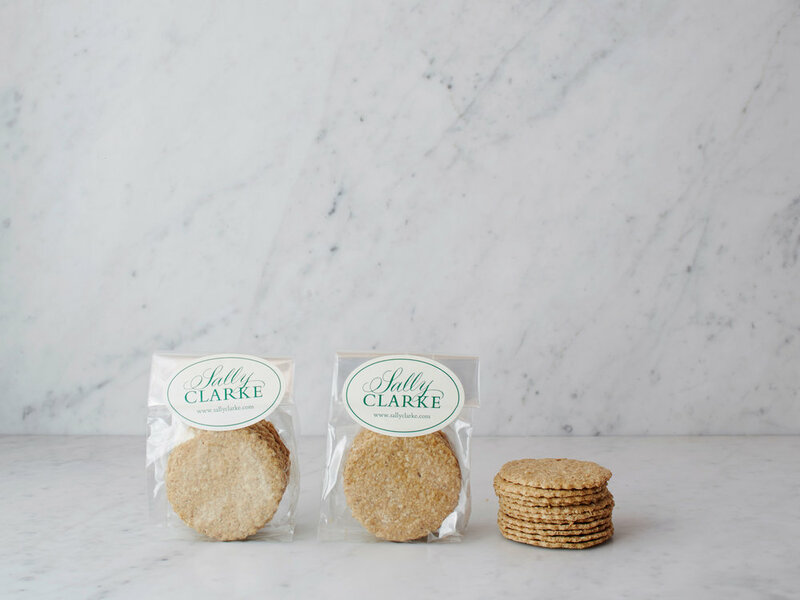 Our aim was to create a brand identity which is the perfect distillation of Sally Clarke’s flair and exacting standards.